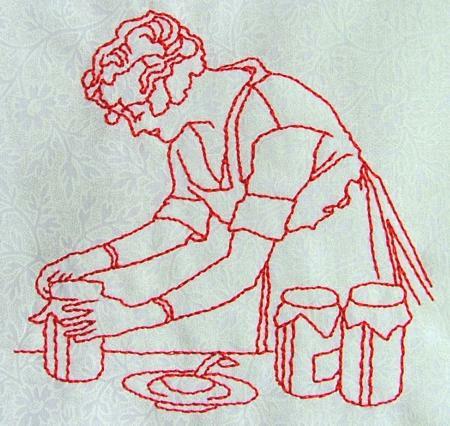 Home Sweat Home: Perspectives on Housework and Modern Domestic Relationships. We are looking for original proposals for chapters exploring representations of housework as they reflect and/or critique modern relationships from the nineteenth century to the present time. Since World War II, there have been a proliferation of films, TV shows and commercials, magazines and advertising that reflect and critique numerous issues of domestic life, but we also encourage chapter papers on earlier periods as areas of concentration or comparison. We conceptualize housework as a key aspect of domestic life, an economic system that has produced domestic commodities and shaped interior spaces. By identifying household labor as “(house)work,” we emphasize the parallels (and differences) between work within and outside the home. – 19th-century newspapers, magazines, advertising, and post bills representations and/or reporting on domestic issues (e.g. household management, household labor, childcare, household products, 1st wave feminism and the domestic sphere). – the function and popularity of “domestic” reality television shows (e.g., The Week the Women Went, Wife Swap, Jon and Kate Plus Eight). We invite 500-word chapter abstracts of critical and scholarly essays with works cited. Deadline is October 15, 2012. Successful authors will be notified by November 4, 2012. Completed chapter essays will be due February 1, 2013. Accepted papers are conditional upon final submission and approval by Readers of the press. Please include a brief bio/cv (must include affiliation, educational background, research interests and current position) and contact info with submission. This entry was posted in history, Labor and tagged call for papers, cleaning up, domestisity, etiquette guides, gender, housework, labor. Bookmark the permalink.